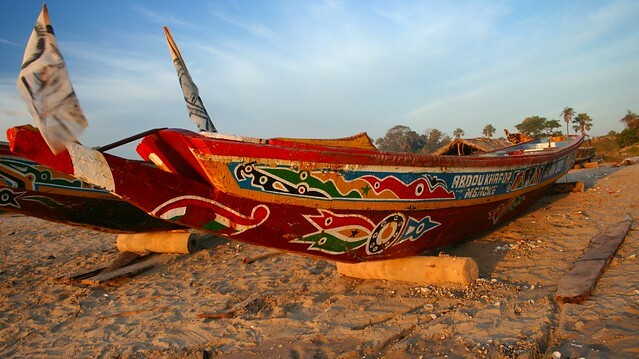 Morocco’s Marrakech is an exotic and tantalizing city like no other. You can hit the highlights of this hypnotizing and mesmerizing place with a long weekend in Marrakech. There are plenty of things to discover in the old walled city, and you can sleep in an elegant and old riad for an even more magical time. Street performers, religious sites, sumptuous cuisine, bustling markets, and more, blend to create a city filled with wonder and intrigue. The sights, sounds, smells, and tastes are sure to set your soul on fire! Marrakech can easily be explored by foot or by bicycle. Indeed, any other way would be shame, as you would miss out on much of the wonderful atmosphere. Horse drawn carriages are available for those who are romantic at heart, and if it all gets too much, taxis can be found in abundance. The medieval mosque with its beautiful minaret looms large on the Marrakech skyline. 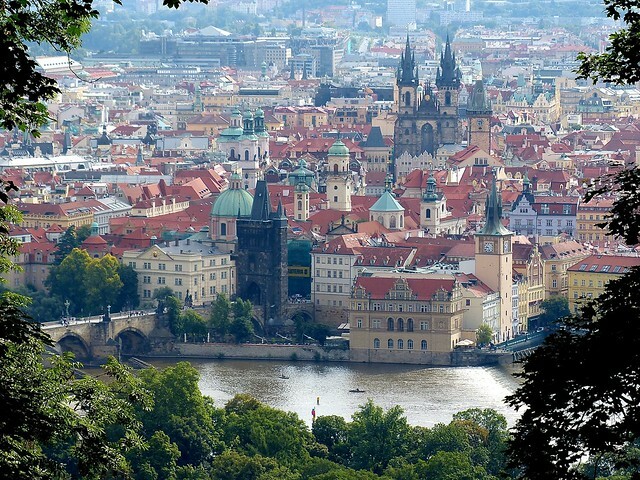 An old treasure, it is also an important religious symbol of the city. Whilst non-Muslims cannot go inside the mosque, the exterior views are enough to leave you filled with awe. The façade is truly spectacular. Jemaa El Fna is where you will find the pulse of the city. It is the main open space in Marrakech, although the throngs of people, multitudes of performers, numerous food vendors, and general hubbub and hive of activity means it can feel far from open! Enticingly busy both at day and at night, see snake charmers, acrobats, dancers, singers, magicians, fortune tellers, storytellers, and other street entertainers. Wind your way through the myriad market stalls, selling products as varied as medicinal herbs and plants, sweets, and nuts. Sample some of the wares from the many evening food stalls. 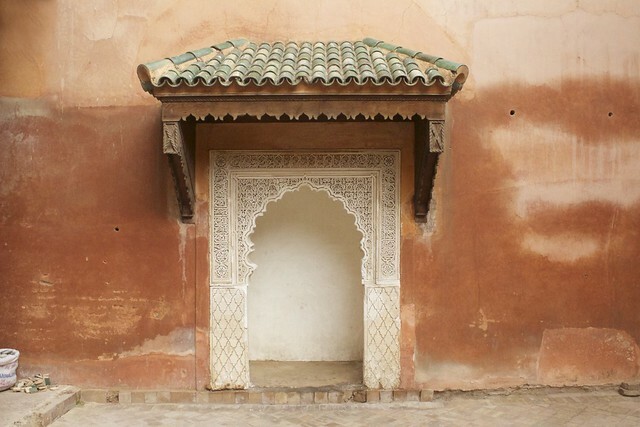 Visit the Kasbah Quarter and explore the tombs and palaces. The main palace are Badi Palace, the Royal Palace, and Bahia Palace. Offering some respite from the captivating chaos of the rest of the city, the Kasbah Quarter is fairly serene in comparison. The area also has a mosque, the Almohad Mosque, and the cemetery is the final resting place for several descendents of the Prophet Mohammad. 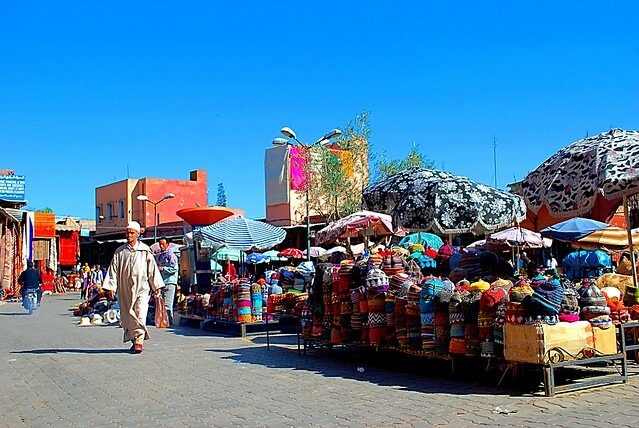 Marrakesh boasts the biggest traditional Berber market in the whole of Morocco, and the bustling souks are often seen as being synonymous with Marrakesh. Mazes of alleyways contains a huge number of shopping outlets, ranging from large stores to tiny kiosks and street stalls. They are fascinating. Many of the souks sell one main product, and the name typically reflects the main wares. Head to Souk Addadine for stunning lanterns, Souk Cherratine for leather goods, and Souk Siyyaghin for jewellery, for example. The largest souk is Souk Semmarine, which sells almost everything you may ever possibly want! Remember – haggling is an essential part of shopping at the souks! 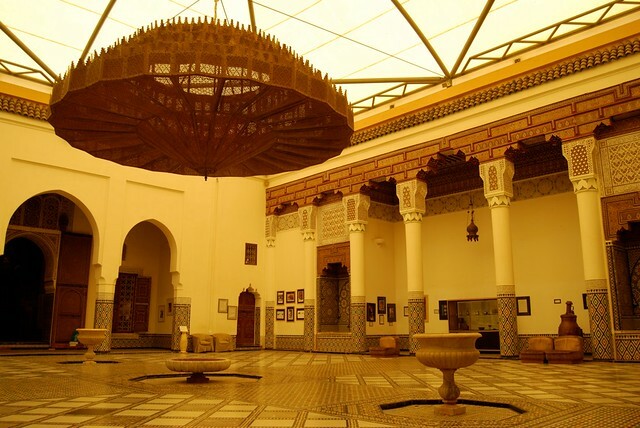 There are several interesting museums in Marrakesh, including the Marrakech Museum, the Museum of Islamic Art, and Dar Si Said Museum.